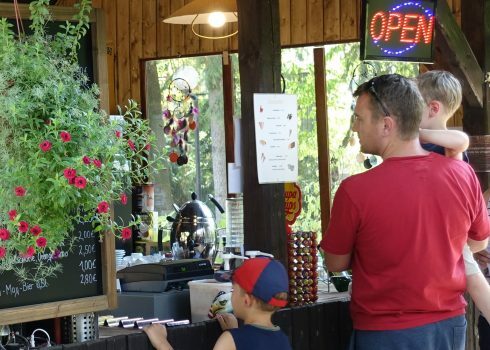 From April to October, there is no need for you to leave the museum hungry: you can enjoy tasty snacks, drinks, a range of coffees and ice cream at our snack bar “SAM’s BBQ” in the museum park. Where possible, we offer you locally-sourced products. 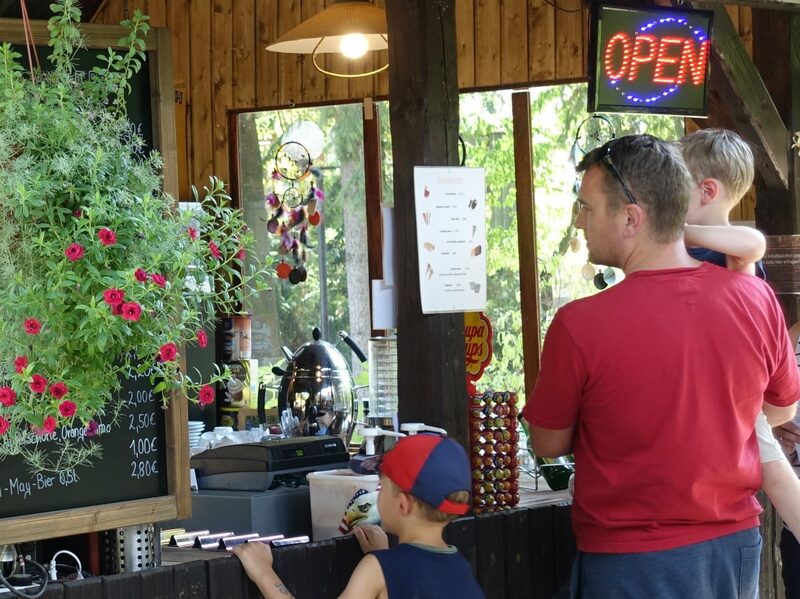 If you intend to visit the snack bar with a large group, please let us know in advance. We will be happy to arrange special meals for you.